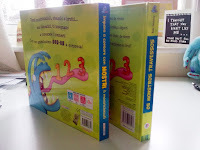 I had some fab post last week in the way of advance copies of the Italian and Portuguese versions of The Monster Counting Book, as well as a couple of advance copies of the UK version (seen in last blog post). 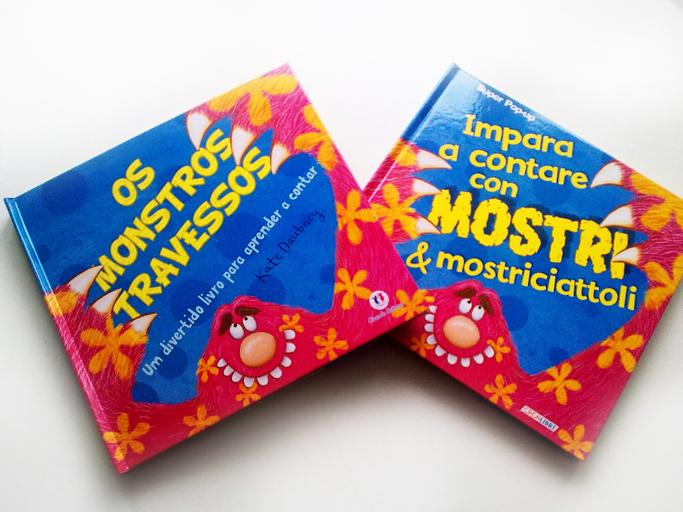 It's really exciting to think of them being read by children all over the world. 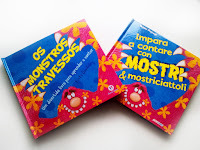 It means I get to learn to count to Ten in Portuguese and Italian too!